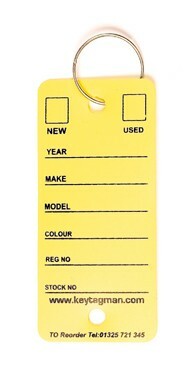 Complete with 3 fine marker pens. 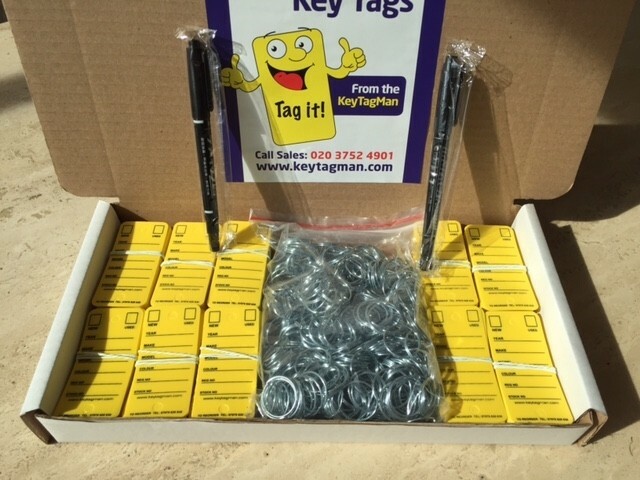 The Durable Easy Key Tags are supplied in compact boxes of 500 for easy storage. 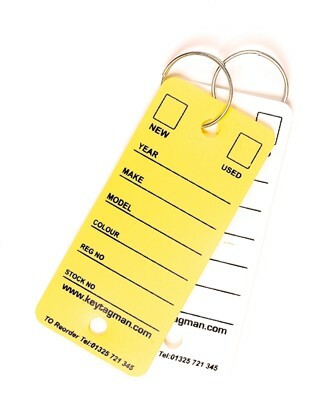 Vehicle key tags come complete with 3 permanent marker pens and split rings. 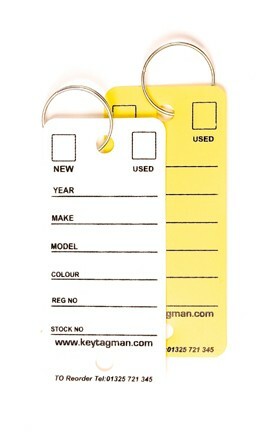 Available in 2 colours: yellow and white.